And just like that we are already through our first week of October. Time is flying by. We normally have dance class for the girls tomorrow, but since it is Fall break at the schools here, they don't have class tomorrow. So we are hoping to go to a Fall Harvest Festival tomorrow. That is if the weather holds up. We also have a football game on the agenda. Oh how I love Fall!! ONE. I want to start this off by saying this isn't a favorite of mine, but more of a happening right now. A blogging buddy of mine (one of my first followers) passed away Sunday after complications during the birth of her baby girl, Presley. Leslie had an emergency c-section due to placenta abruption and died from the complications. Her baby girl is currently in the NICU fighting for her life since her oxygen was cut off for a period of time. Please say some prayers for her family. This just hits so close to home for me. If you are a newer reader then you may not know the birth story of my twins. I went into pre-term labor and had an emergency c-section with the girls. 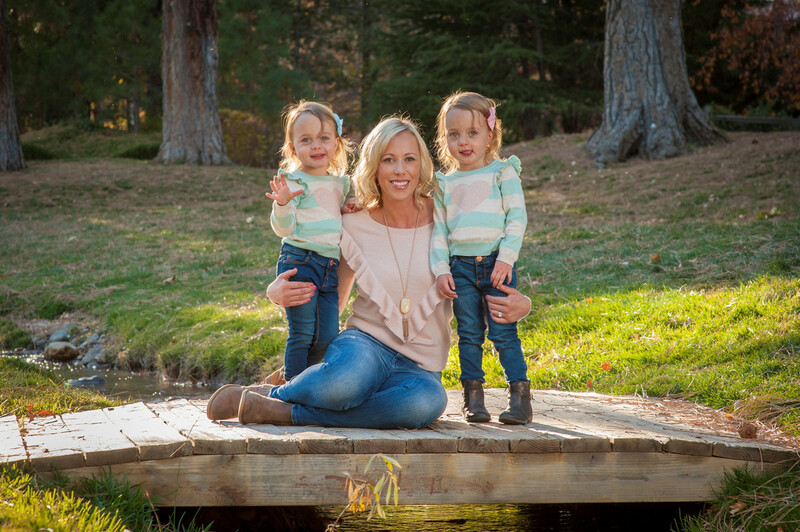 After they were born, they had a hard time getting my uterus to contract, plus my placenta broke inside of me and had partially detached from my uterus. They couldn't control the bleeding and I lost a ton of blood. It took an amazing team of doctors to get my uterus to contract and stop the bleeding. I am lucky that they did otherwise I would have lost my uterus or my life. It was pretty sketchy. And now the same thing happened to my friend. Just devastating. TWO. The shopping bug got me again this week. What can I say, I just love a good bargain. But I did control myself. I could have bought all the things at the Loft sale, but I bought one. This sweater. I also bought a beautiful green top on Vici that I have been on a waiting list for. Every I get an email that one is available, it is gone by the time I click the link. But I got one this week. I can't wait to wear it this Fall and Winter. THREE. Last week Biana recommended a lip gloss by Kopari and since I needed to go to Sephora for some make-up setting powder and eyeliner, I decided to grab a thing of Kopari. And guess what, I love it. All of the reviews rave about it and I can see why. FOUR. I wanted to share a big favorite of ours this week. 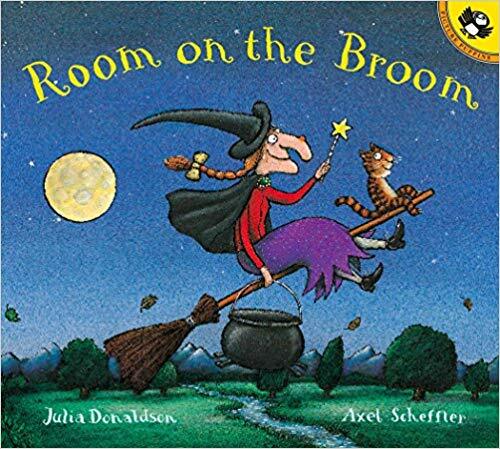 We bought Room on the Broom (recommended by Lizzie) and have been reading it each night. The girls loved it. They got even more excited when I told them a movie related to the book was on Netflix and Amazon Prime Video. We plan to read this again (probably everyday in October) this weekend and then watch the show. Seriously, such a cute book. And it was only $5.59 for the paperback. So sad about Leslie. I do hope you have a happy weekend and have fun a the football game. I am so sorry for the loss of your friend. That's so scary, and hits close to home for me, too as I had 2 c-sections and a large window on my uterus during my last birth (they were glad I didn't attempt a VBAC). Life is so fragile. Praying for her family. That is so sad and scary about your friend who passed. I also had c-sections and they are scary! That does look like a nice sweater! I'm so sorry for your loss of your friend. That is so sad and scary. News like this makes you think what is really important and makes you hug the ones you love a little tighter. I was so sad to hear about Leslie. And I remember your story. its so scary. I need to get that book for e.
I literally had to re-read that first paragraph over again because I thought, That can't be right. That is HORRIFIC. My heart just breaks for that family. & praying for that baby. Oh man... this world is just full of tragic. So grateful this is not our final home. I am so sorry for the loss of your friend. That is absolutely heart breaking for that family. I am praying for the family and that baby. I could not even believe it when I saw that she passed away. So tragic :( It is so scary that things like that can happen when we give birth and I'm glad you were okay with you delivery! I'm so sorry to hear about your friend - what a tragedy and I'll be praying for her family and newborn. 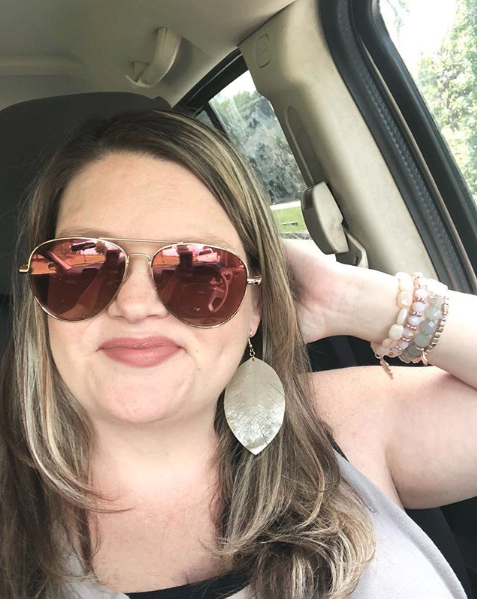 You have picked up so many great new wardrobe pieces and I'm so glad you're liking that lip gloss! It's so hydrating! Hope you guys have a wonderful weekend! Such sad news about your friend Leslie! I can't even imagine and am thinking and praying for her dear family! Lots of people have been talking about the Loft sale. 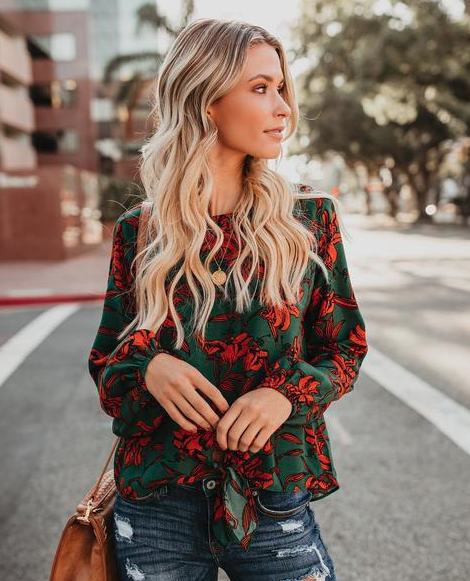 Everything that people have been posting are so cute, your top included! First, prayers for your friend's family and her baby. What a devastating loss. Two, I love the shirts that you chose. Three, I have to try out that lip gloss. And four, we love that book! Oh my gosh, I'm so sorry to hear about your friend. That is so devastating.